For my dragonfly lovers this is the perfect melt for you. 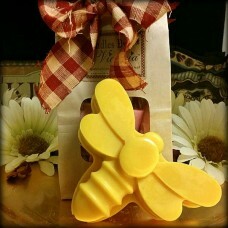 Highly scented and available in all our wonderful fragrances this Dragonfly Melt is huge, weighing in at 4 oz. Cut this up and you can get several uses out of this single melt.